... & other rides ! 500 best areas to ride! Off Road 'Rail Trails' & Cycle RoutesOff Road Cycling guide to converted Railways & Trails in Derbyshire & Nottinghamshire and beyond!! 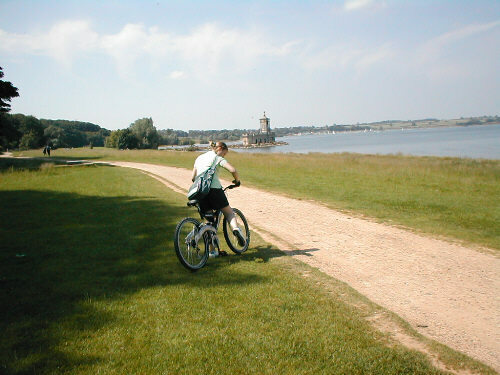 This page is about cycling at Rutland Water reservoir. 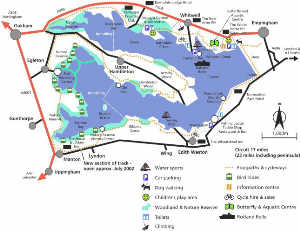 Well worth a visit, with 23 miles of cycle tracks around the shores of the res, it makes a good family day out. 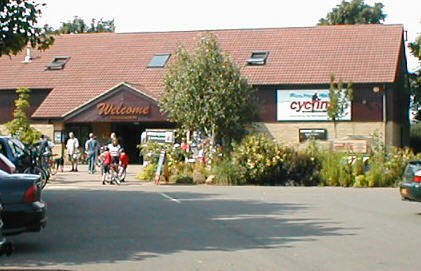 It has 2 cycle shops including cycle hire, and numerous cafe's along the route. Page written (and pictures from) June 2003. I also went back in July 2013 and rode it again twice. The cycle route is good for a leisurely family ride for kids of all ages and for the less experienced riders to the more experienced wanting to go around the whole res. Rutland Water is one of the largest man-made reservoirs in Europe, covering some 1225 hectares(3100 acres), and around 27,300 million gallons of water. The reservoir is in the centre of Rutland, and has a 23 mile circular track for mainly traffic free walking and cycling apart from a 4 mile section. 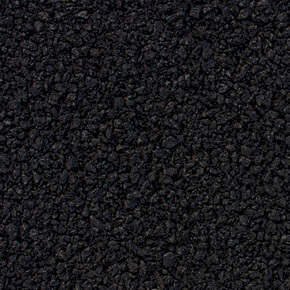 Rutland cycling's main shop is at Whitwell on the north shore, the smaller Normanton shop is on the south shore. Rutland's cycle track around the reservoir has various spectacular views and terrains, from tarmac paths, to gravel paths, to dirt tracks through woodland to on road cycle ways, there are quite a few hills, but they are mostly short and occasionally steep in places, some paths are a bit bumpy in some sections. Overall the whole 23 mile ride is quite easy. 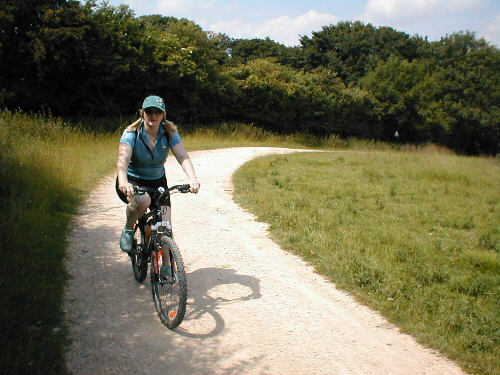 We thought that the best section was on the peninsular at Hambleton, it has the least amount of cyclists on this section, as it is a distance from the main car parks. The off road part through Hambleton woods is my favourite section, dirt tracks, steep hills and sharp corners and is nice and cool through the tree's on a hot summers day like it was when we did the whole 23 miles. 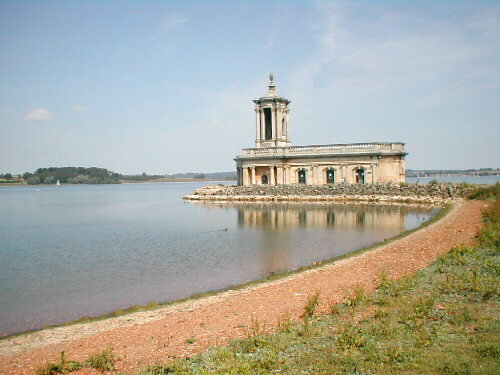 We have been 3 times now to Rutland Water, it's about 50+ miles from where we live but is well worth a visit.